A Father Lying Down With His Newborn Baby Daughter Sleeping On His Chest. Royalty Free Fotografie A Reklamní Fotografie. Image 44965857. Reklamní fotografie - A father lying down with his newborn baby daughter sleeping on his chest. 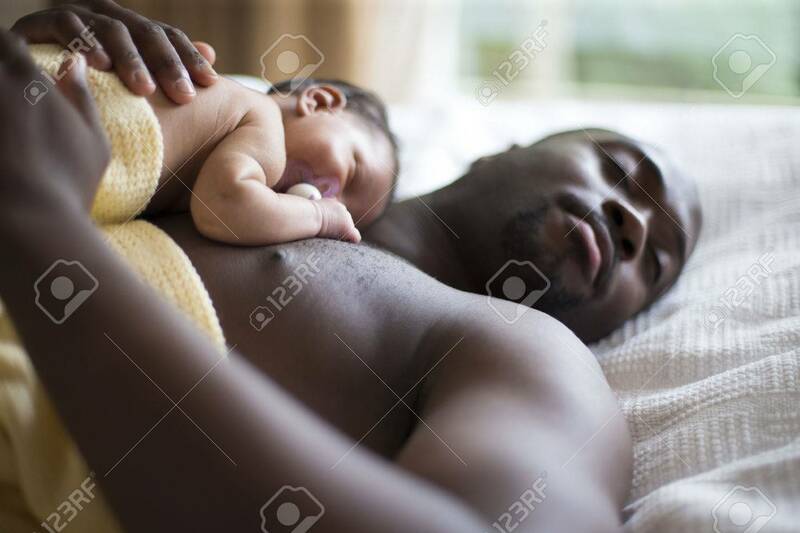 A father lying down with his newborn baby daughter sleeping on his chest.